The More Magical Workshop includes the instructions and supplies for creating 8 cards (2 different designs). I had a blast working on it and took pictures for you of the process. Here’s what the instruction look like - everything you need to put these adorable cards together! The Workshop Kit comes with the cards, envelopes, paper, stamps and embellishments to create the 8 cards. 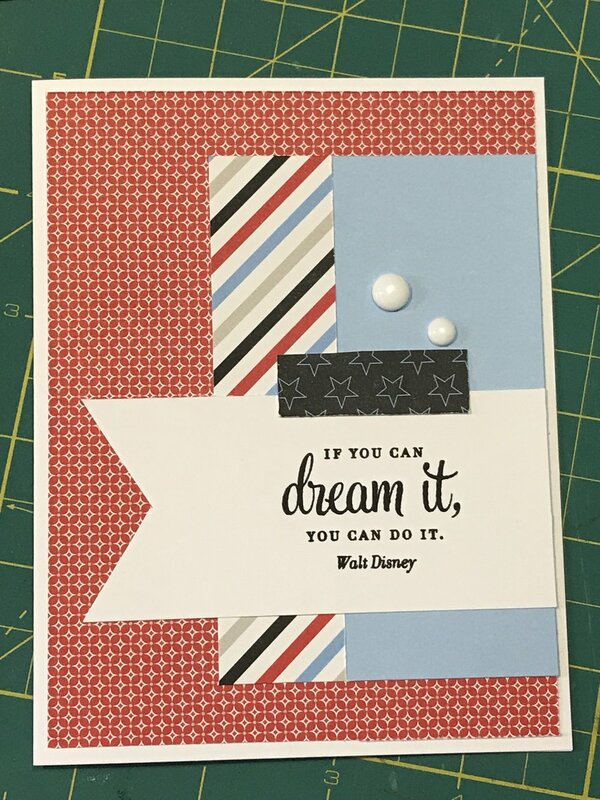 The stamp set has some great quotes by Walt Disney. I worked assembly-line style for this card. Here’s first card design done! 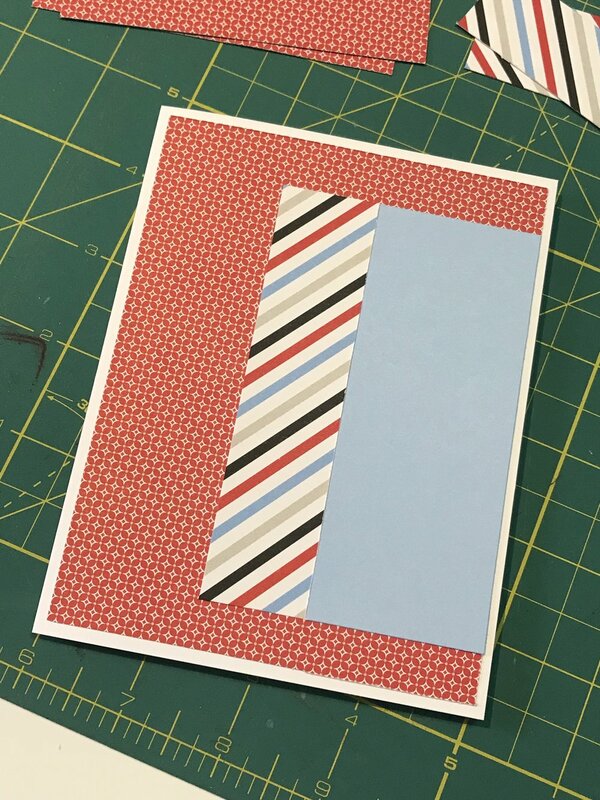 This is what happens when I “freelance” and use the opposite side of the paper to give the card a different look. Here are the components for the second card design. More stamping in the second card design. I hope you enjoyed all the photos. If you want to purchase the supplies check out the link below and it can be all yours!